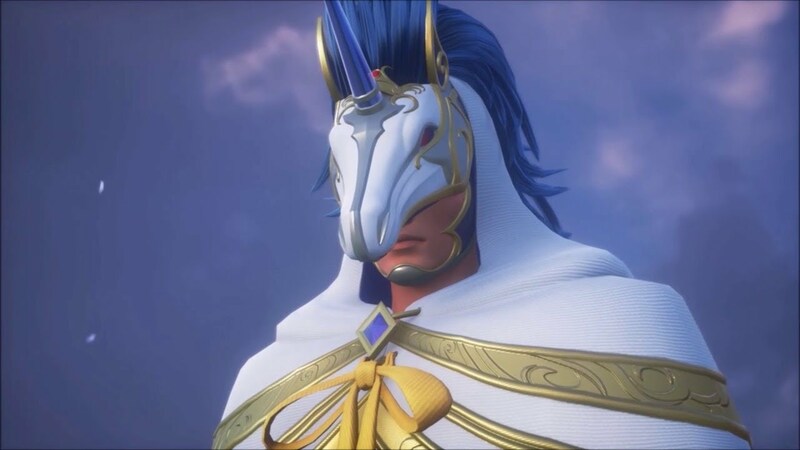 My Kingdom Hearts Theories – I'd Rather Be Geeking! My theory goes all the way back to before the Keyblade War. A man, simply known as the Master of Masters, and he had six apprentices. He kept on claiming that he might disappear soon, so he gave each of his apprentices a task and to five of them he gave a special book known as the Book of Prophesies, which foretold all that was to come. Those five that got a copy of the book were made Union Leaders. His task was act as leader in the Master’s place. His task was to support Ira as his right hand man, but he was to step up as leader should anything happen to Ira. Her task was to observe the others, as well as be the peace maker. 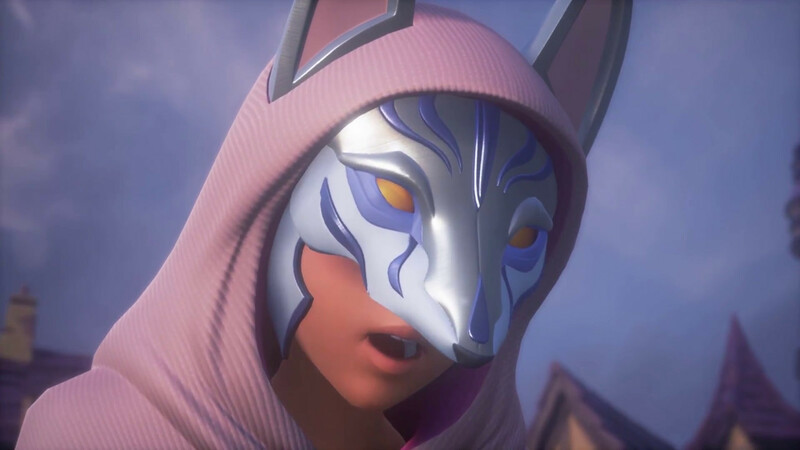 Her task was to train keyblade wielders and form the group known as The Dandelions, who were to drift away to other worlds when the Keyblade War came so that they could keep the light from expiring. His task was…most interesting. The Master of Masters removed a page from the Book of Prophesies and gave it to Gula. This “Lost Page” told of a betrayal in the future, and Gula was told that he would need to stop it. This page was not in any of the other’s books, and the Lost Page was kept from them. Now, the sixth apprentice, Luxu had the most interesting task of all. Luxu was given the No Name keyblade and was told to pass it down to his apprentice, and then that apprentice was to pass it down to theirs, etc. etc. Why? 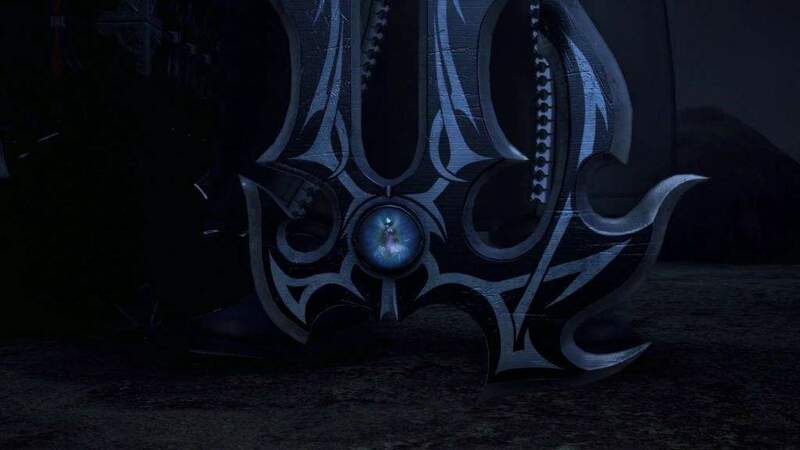 Well, the Master put what is known to us fans as the Gazing Eye in the keyblade. What was in the box? Only time will tell. So what about these theories of mine? Well, let’s see about it! At the beginning of the movie the Master has a very interesting quote, “C’mon, are you telling me you that you think the world can be saved by just seven people?” As we all know, there’s seven guardians of light. 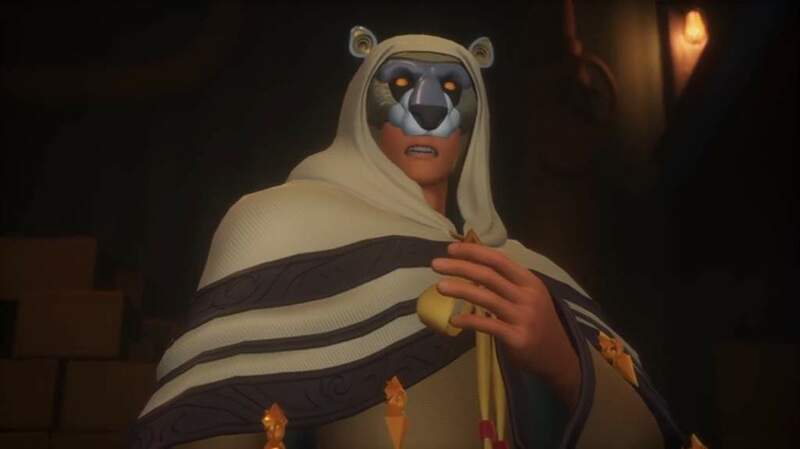 As I said before, what if something happens in Kingdom Hearts III, and what if Sora’s lost faith in the seven guardians? The other day we were all sitting around and my sister’s like, what if the Master is Luxu? The Master of Masters couldn’t give Luxu a copy of the Book of Prophesies because it would create a temporal paradox. Who wrote the book? The Master of Masters. Look up temporal paradox and you’ll find some pretty interesting stuff. What we have here is most likely a casual loop, which is when an event in the future results in an event in the past, which results in the event in the future…got that? It’s just one big loop. So if the Master gave Luxu the book, he’d be creating a paradox like that. The loop would be him giving the book to his younger self. At least, this is the way I look at it. And what about this? 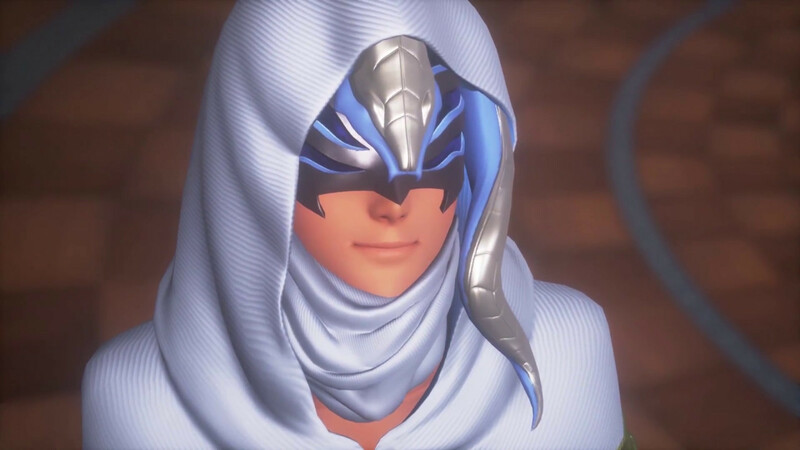 Remember how when Luxu asks why whatever is in the box is, well, in the box, the Master replied with, “You’ll see!” What if he meant he would see because he was the one to put the thing in the box? I mean, Luxu IS the only apprentice who wears the same thing as the Master. Of course, we’ve never seen the other apprentices in anything but their union outfits, so this probably means nothing. So what do you think about these theories? Do you have any of your own? Let me know in the comments! 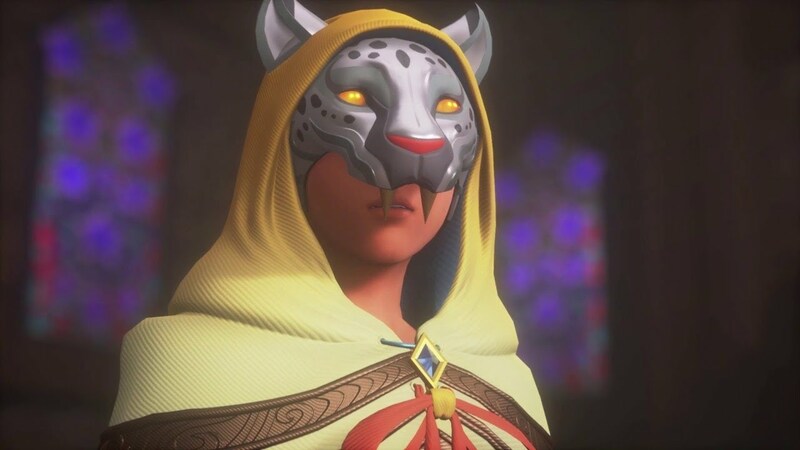 Kingdom Hearts III releases tomorrow!